Digital Operations Planning encompasses your entire digital footprint. Each element of your digital presence must not only have its own strategy but work in correlation with every other element. Your website is your primary piece of real estate online, but how does social media marketing feed into that? What is your content strategy to drive leads? How does marketing automation play into developing those leads to be sales-ready? At Atomic Revenue we develop digital marketing strategies and requirement documents for each piece of the puzzle. Optimizing your content is critical in driving organic traffic to your website that is ready to enter the sales cycle. 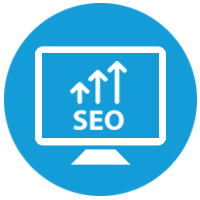 Search engine optimization (SEO) encompasses identifying keywords, setting up a content marketing strategy, and aligning your website content to serve both marketing and sales operations. 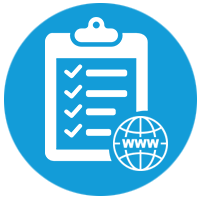 Whether you are looking to build new or optimize your current website, a website requirements assessment is essential in aligning the needs of your marketing, sales, and customer service departments. Websites work into every aspect of revenue operations and you need to plan in order that no piece is left behind. A comprehensive strategy is critical to using social media platforms to achieve marketing and sales goals for your organization. There is more to social media marketing than sharing curated content and following new users. 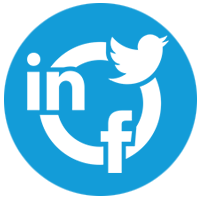 In our Social Media Strategy offering, we cover identifying and optimizing profiles, community management, content plans, paid advertising tactics, key performance metrics, and every element you need to succeed on social media.